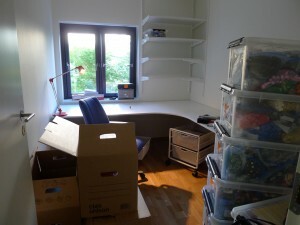 Ready to be filled with LEGO! 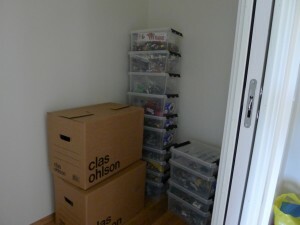 And here’s the little closet right outside the room I’ll also be filling with LEGO, after the first batch of LEGO had been brought in. 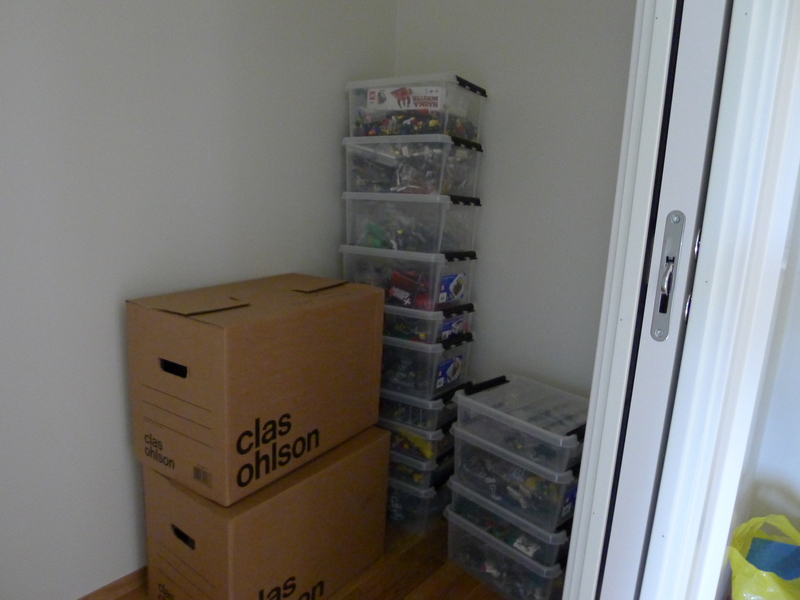 A small fraction of my collection, stuffed in the closet. 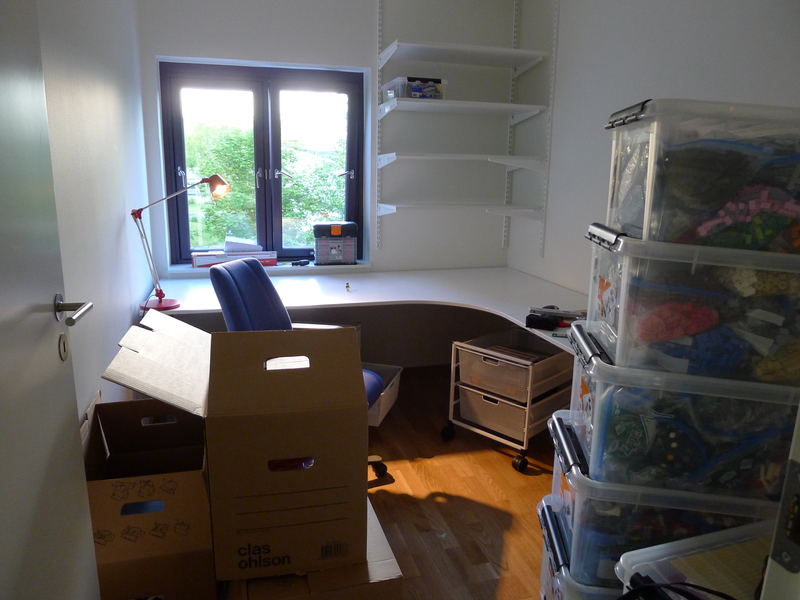 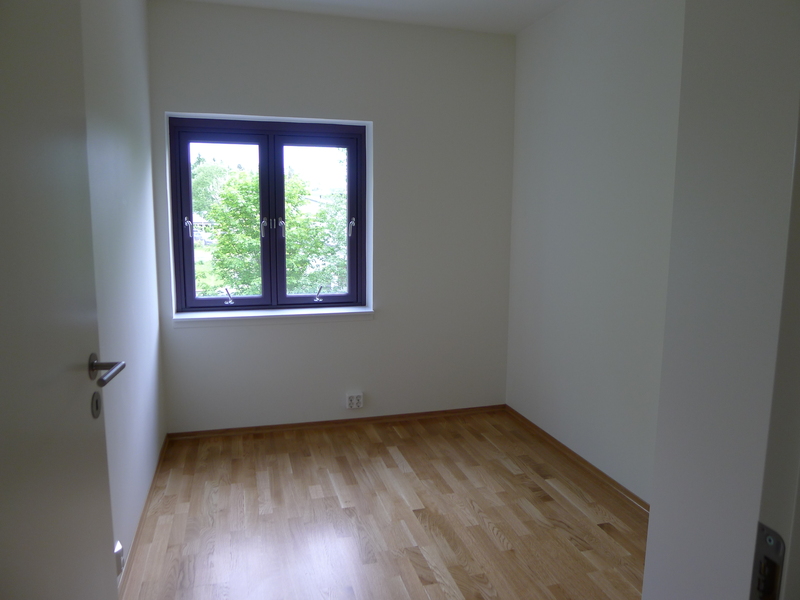 After starting work on putting up shelves, and getting a desk (and putting some LEGO inside…), this is how it looked. More pics to come when I’ve gotten around to doing that!